Maple Hills gated community. 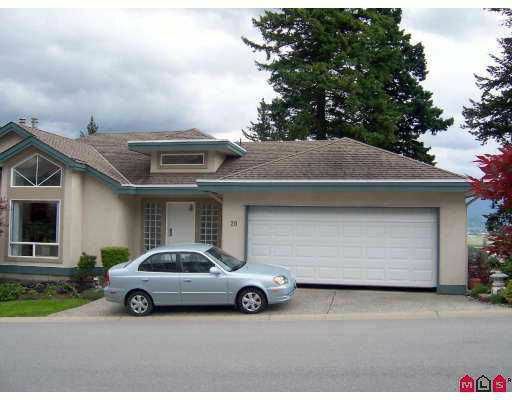 Family complex, 1665 sq ft rancher w/full 1665 sq ft walkout bsmt. Faces se, view. Maple kitchen cabinets w/island eating bar & adj fam rm w/patio doors to full length deck. R/i security, marble entry, clubhouse, 2x6 framing. Formal living & dining rm w/crown mouldings, 5pce enste off mbdrm. Huge rec rm down, r/i vac.